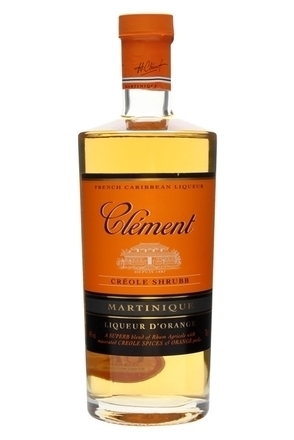 Clément has been produced in the French municipality of Martinique since 1887 and is still produced in the small town of Le François where its founder Homère Clément and his son Charles first made it. 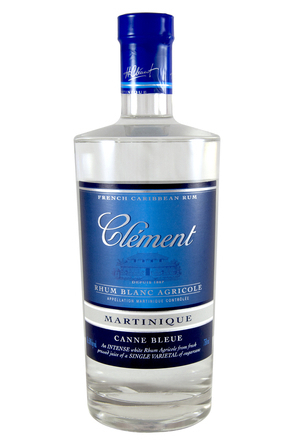 Clément is a rhum agricole – i.e., it is distilled from sugar cane juice, not molasses. 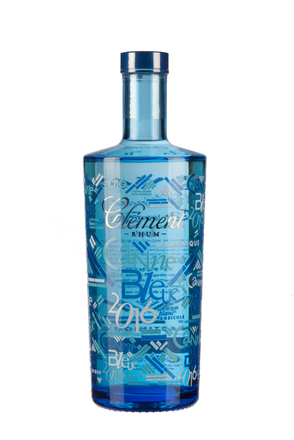 It is also set apart from other rums by its slow hydration. After leaving the still at 74% alc./vol. the strength is slowly reduced in stages of 5% alc./vol.. This process takes 2-3 months but is said to lead to a more balanced rum. 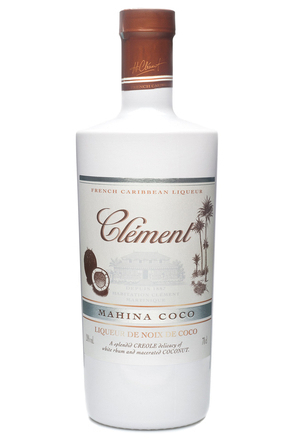 Made by infusing young coconut flesh with Rhum Agricole. Sugar is added to sweeten.